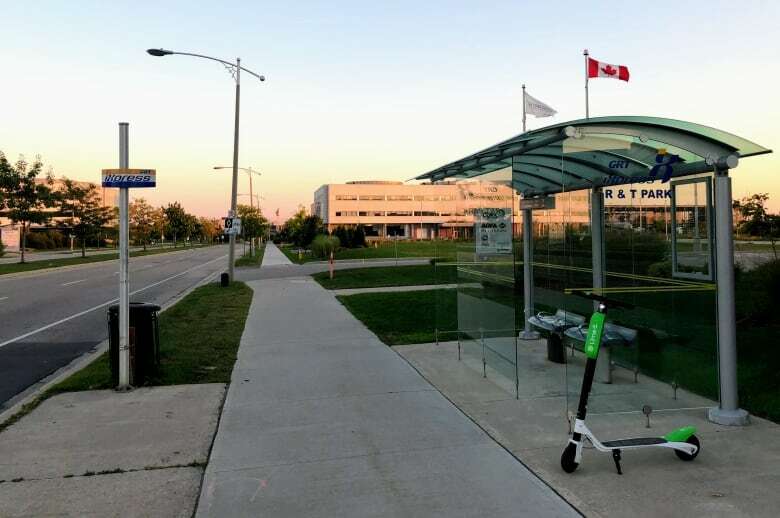 The Lime e-scooter pilot project in Waterloo has been deemed a success, with more than 18,000 trips taken by 6,373 riders. A pilot project that allowed users to rent electric scooters and ride them at David Johnson Research and Technology Park and Laurel Trails in Waterloo, saw a total of 18,309 trips during the past nine weeks. 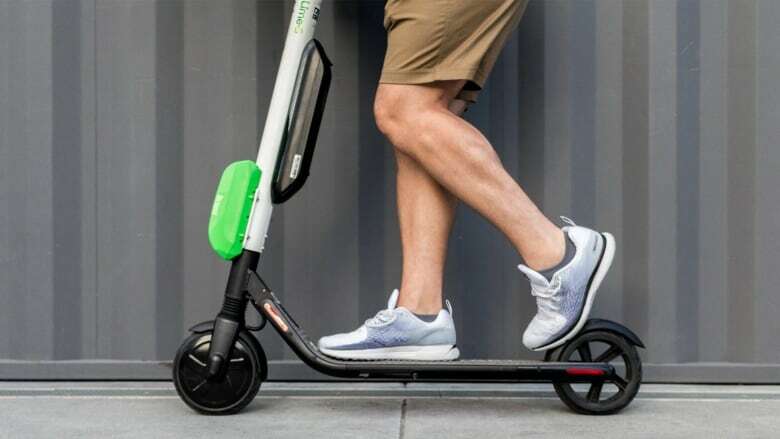 According to data provided by Lime, the U.S. company that produces the scooters, the project had more than 6,000 unique users. "It demonstrates this was popular and definitely revealed to us that we were able to identify a good pilot route," said Ryan Mounsey, a senior economic development advisor with the city of Waterloo. Mounsey said the greatest concentration of use was near the University of Waterloo and uptown. Lime's scooters are distinct because they operate without docking stations. Riders use an app to locate the nearest scooter through GPS. Mike Pereira, the manager of business development at the David Johnson Research and Technology Park, says he uses the scooter to get to his office and other meetings. "It's really convenient and it's a lot of fun," he said. "We've learned a great deal about how we as a community do pilot projects like this, so I'm interested in what else we'll be able to try.. and decide if we want to bring more of those things in," said Pereira. Mounsey said there are "talks" of expanding the project further, but he's reluctant to pursue that option without analyzing data first. Right now, the scooters are still not permitted to go on public roads, according to Ontario's Highway Traffic Act. "With the information that we're gaining, the value of this pilot might be even more important in terms of the potential reforms of the Highway Traffic Act — what those could look like and also with the new light rail transit system," he said. "We're investigating how do you solve the last mile trip," Mounsey said. "Will people use e-scooters when they get off the LRT and get to work or to businesses or to coffee shops, I think there's a lot more to study," Mounsey said. Pereira said he thinks expansion is something they "need to weigh carefully" but there's "definite opportunity." "I also see there being public safety concerns and do we really have the infrastructure across the board to truly support community roll out, that I don't know," he said. Hamilton: The city of scooters? Pereira said they need to finish analyzing information from phase one and phase two of the project, which is set to begin in April, before deciding. In an email statement, Chris Schafer the senior director of strategic development for Lime in Canada said, the company is "excited about the initial success of our electric scooter pilot program in Waterloo." "It was great to see the community really get behind this initiative. This highlights what we already know about Waterloo as a progressive City that embraces technological innovation. We look forward to bringing scooters back next spring," Schafer said.